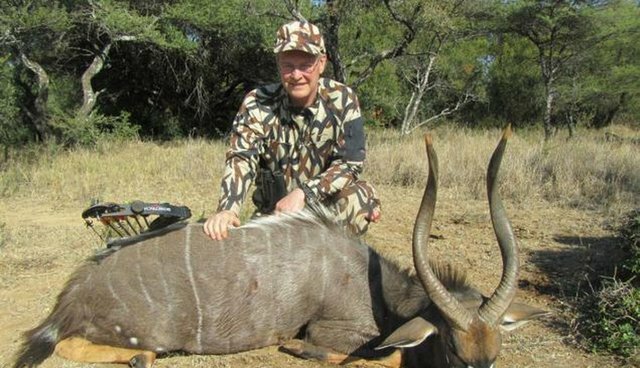 Zimbabwe officials have accused a second American of illegally hunting a lion, the Associated Press reported on Sunday. Jan Seski, a gynecologist from Murrysville, Pennsylvania, reportedly killed the unidentified lion in April. His hunting guide, Headman Sibanda, was arrested in Zimbabwe for taking the lion without a permit. This photo was originally posted on the Facebook page for hunting tour company Melorani Safaris, according to several outlets. The page has since been shut down. The news follows furor over the death of Cecil, a beloved lion who was illegally killed by Minnesota dentist Walter Palmer earlier this month. 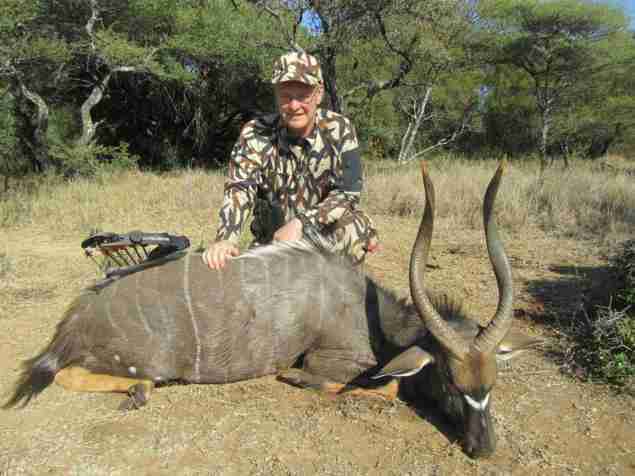 Zimbabwe has responded by suspending hunting in the area where Cecil was killed. Stay tuned: We will continue to update this post as the story develops. Jericho The Lion Is Safe - So Who Died?